Discovering the luxury lifestyle you deserve often begins with choosing the right place to live. When you choose life at the Alexan LoHi at Dickinson Plaza luxury apartment in Denver Colorado, you are choosing the best in luxury apartment features and beautiful community amenities. 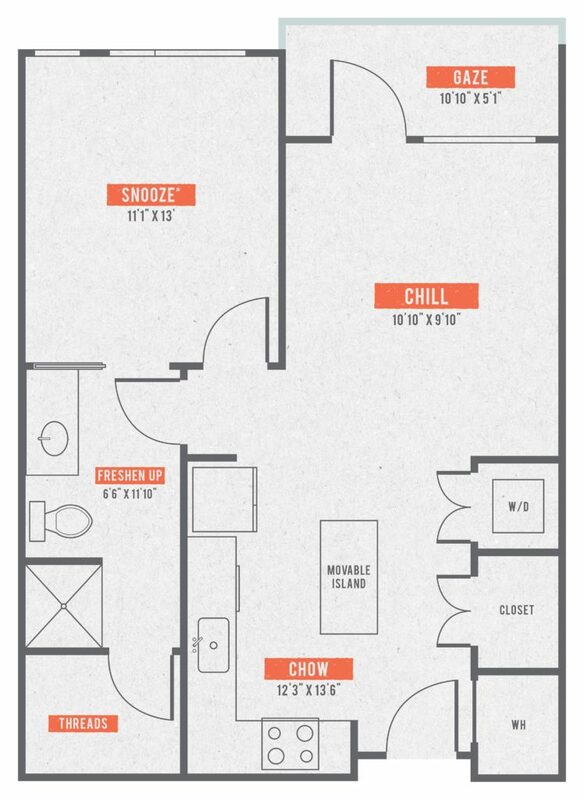 Matched with these are a premiere suite of floor plans and layouts to give you the perfect space to live the life you have always wanted. For the part of your life that happens outside your doorstep you have an amazing selection of dining, arts and entertainment venues to choose from in your surrounding neighborhood. Your next lifestyle adventure begins when you choose life inside the A5 1 bed/1 bath luxury apartment home only at the Alexan LoHi at Dickinson Plaza. This 740 sq.ft. masterpiece begins as soon as you enter and meet the warm welcome only a premium gourmet kitchen can provide. Your spacious gourmet kitchen features all the tools and space you need to host a dinner for two or party for twenty, including an innovative movable kitchen island. Your kitchen opens easily into your dining and living area that features easy access to your private balcony. Opposite your kitchen is a convenient closet/pantry and your laundry niche. You enjoy access to your sanctuary bedroom from the living area that features all the peace and quiet you need for good night’s sleep and access to your walk-through spa bathroom. Your walk-through spa bathroom features everything you need to relax after a long day or prepare for a night on the town and ample walk-in closet. 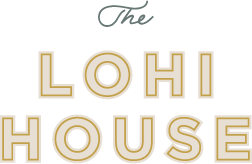 Start your new life on the right path when you choose The A5 1 bed/1 bath luxury apartment only at the Alexan LoHi at Dickinson Plaza luxury apartment in Denver Colorado.